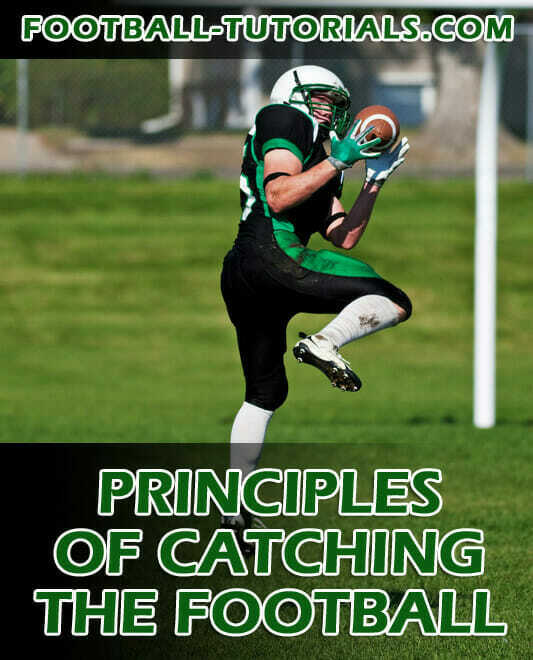 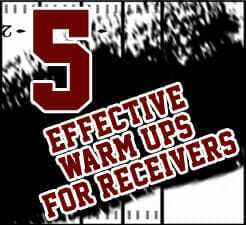 Effective wide receivers need to have great hands, great feet, and a great feel for the game. 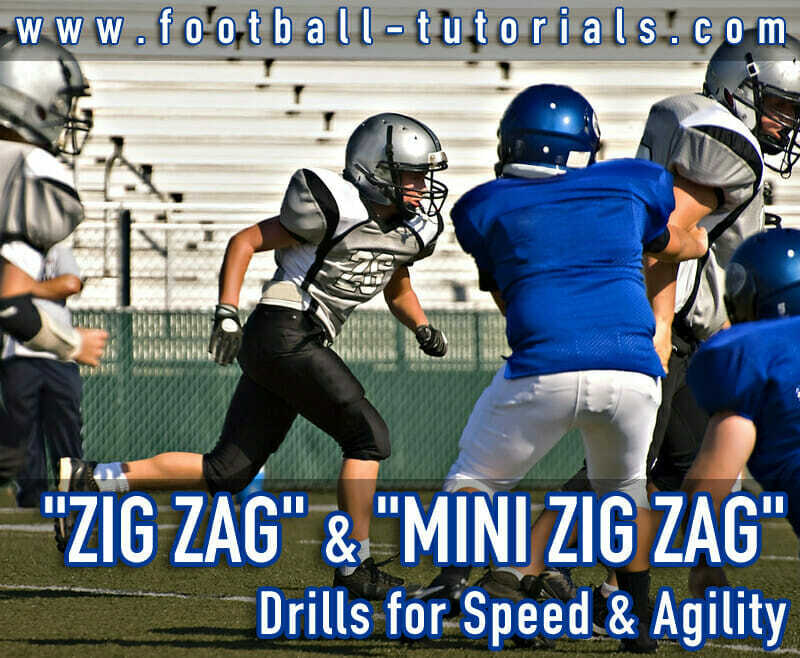 This section will cover our top 25 wide receiver drills, including proven techniques for route-running, ball-handling, pass-catching, and blocking. 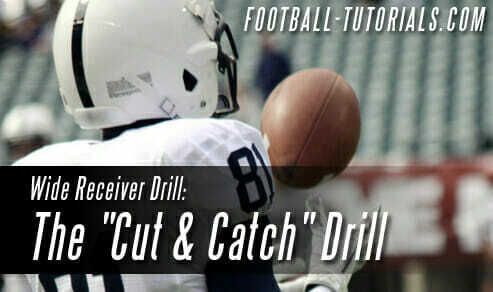 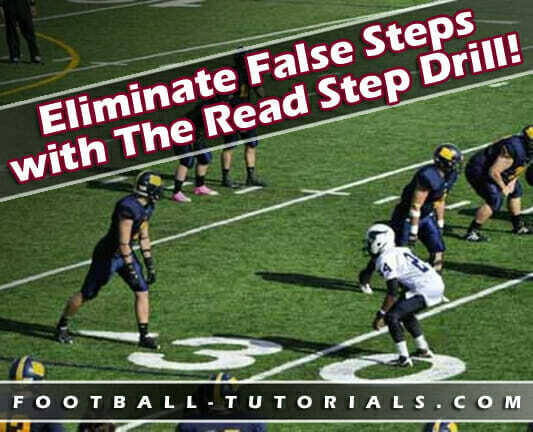 My idea for a practice drill is one that I call the distraction drill. 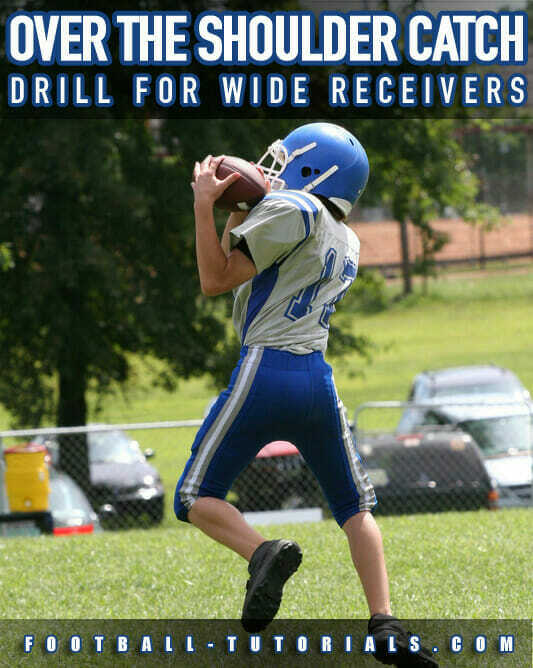 It is a drill for wide receivers where there are two lines of receivers.